Dragon Boat Festival of 2018 falls on June 18 ( the 5th day of the 5th month according to Chinese lunar calendar). 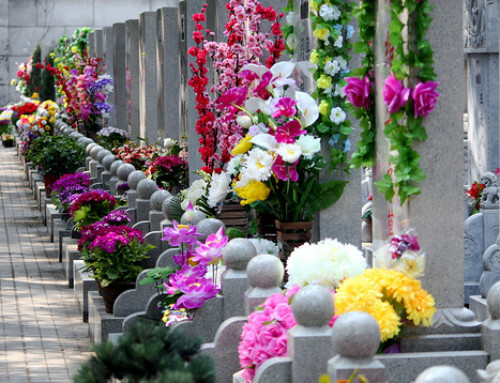 Also known as Duanwu Festival ( 端午节 Duānwǔ Jié). the holiday in China starts from June 16 to 18, 2018. 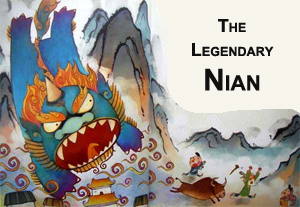 Many legends circulate around the festival but the most popular is the legend of Qu Yuan. 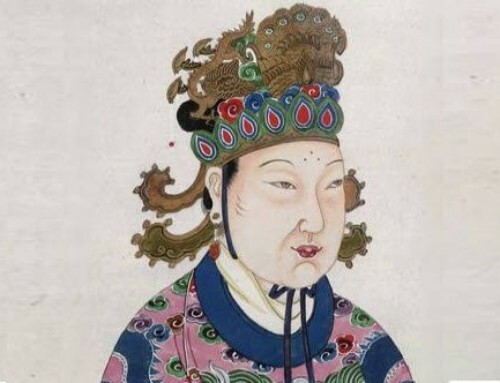 Qu Yuan（屈原, about 342 BC—278 BC) was an official/minister of the Chu State, also the most talented poet. 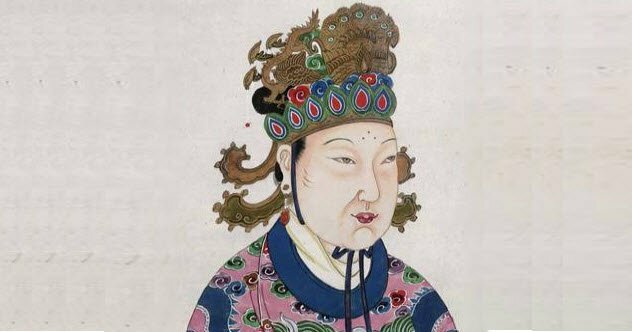 He dedicated whole life in helping the king to build his motherland stronger, but the king believed in slanders and punish Qu Yuan severely. On 278 BC, the Chu State was invaded by Qin. 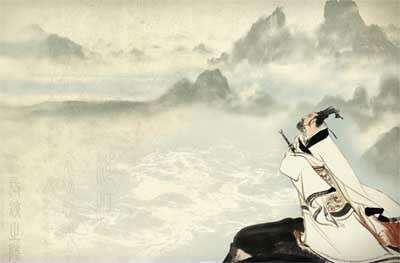 On May 5th (Chinese lunar calendar), Qu Yuan drowned himself in Miluo River. Fishermen in order to keep fish away from his body, they beat drums and splashed the water with their paddles, also threw rice balls into to attract fish and other animals from destroying Qu Yuan’s body. 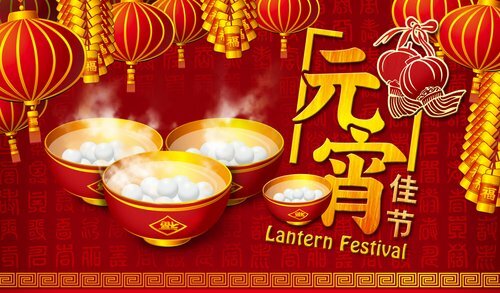 Because Qu Yuan died on the fifth day of the fifth lunar month, people decided to commemorate him on that day every year. Dragon boat racing and eating zongzi (glutinous rice wrapped in a pyramid shape using bamboo or reed leaves) have become the central customs of the Dragon boat festival. Customs Many traditional customs and activities are held on the specified day by people in China and even by some people in neighbouring countries. 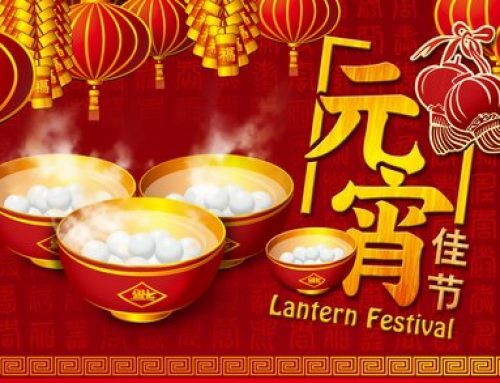 Among these customs are dragon boat racing, eating zongzi, wearing a perfume pouch, tying five-colour silk thread and hanging mugwort leaves and calamus. 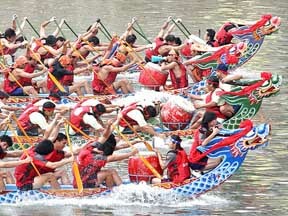 Dragon boat racing is the most important activity during the Dragon Boat Festival. The wooden boats are shaped and decorated in the form of a Chinese dragon. The boat size varies by region. Generally it is about 20–35 meters in length and needs 30–60 people to paddle it. During the races, dragon boat teams paddle harmoniously and hurriedly, accompanied by the sound of beating drums. 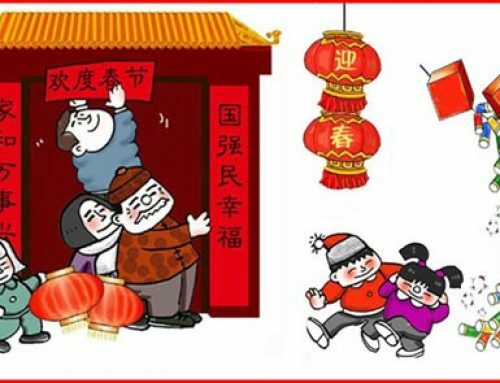 It is said that the winning team will have good luck and a happy life in the following year. Dragon boat races are a major sporting event in many places, which competitors train hard for. Zongzi (粽子zòngzi ,pyramid-shaped glutinous rice wrapped in reed or bamboo leaves) is the most traditional Dragon Boat Festival food. 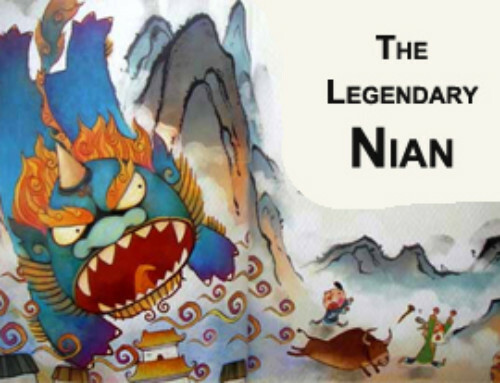 It is related to Qu Yuan commemoration, as the legend says that lumps of rice were thrown into the river to stop fish eating his drowned body. 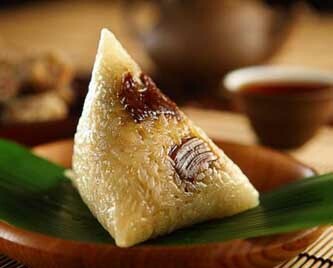 They are a kind of sticky rice dumpling made of glutinous rice filled with meats, beans, and other fillings, wrapped in triangle or rectangle shapes in bamboo or reed leaves, and tied with soaked stalks or colorful silky cords. The flavors of zongzi are usually different from one region to another across China. 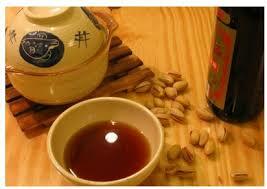 This is believed to prevent disease and to promote healthy digestive system. For children, parents apply yellow wine in their forehead, nose, hand and foot to disease prevention and disinfection. Before Dragon Boat Festival arrives, parents usually prepare perfume pouches for their children. They sew little bags with colorful silk cloth, fill the bags with perfumes or herbal medicines, and then string them with silk threads. 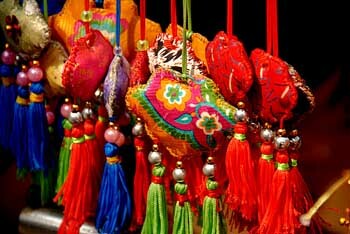 During Dragon Boat Festival perfume pouches are hung around kids’ necks or tied to the front of a garment as an ornament. The perfume pouches are said to protect them from evil. The Dragon Boat Festival is held at the start of summer, when diseases are more prevalent. Mugwort leaves are used medicinally in China. Their fragrance is very pleasant, deterring flies and mosquitoes. Calamus an aquatic plant that has similar effects. 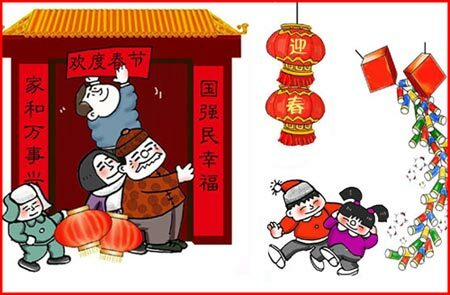 On the fifth day of the fifth month, people usually clean their houses, courtyards, and hang mugwort and calamus on doors lintels to discourage diseases. 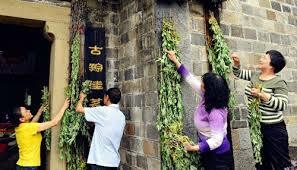 It is also said hanging mugwort and calamus can bring good luck to the family.